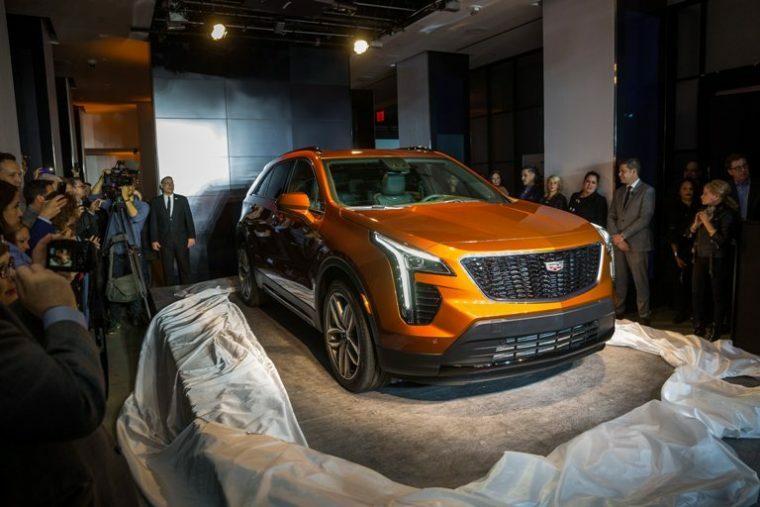 Cadillac recently held a launch event for the upcoming Cadillac XT4, which is set to arrive on dealership lots sometime in October. If Cadillac’s current plans come to fruition, this will merely be the first of many new additions to the Cadillac lineup. In fact, Cadillac recently confirmed that it plans to introduce a new model to its lineup every six months through 2020. Andrew Lipman, Cadillac’s Global Communications Chief, recently discussed Cadillac’s new vehicle introduction strategy. By the end of 2020, drivers can expect somewhere between four to five new Cadillac vehicles. The XT4 is the first of these new Cadillacs. While not arriving until this fall in America, the XT4 has already made its market debut in Cadillac’s largest market: China. Cadillac recently applied for 19 vehicle name trademarks. These alphanumeric titles, which span the “CT” and “XT” lines, indicate that Cadillac has plenty of unused names to choose from. Still, the model most likely to debut next is the Cadillac XT6. The XT6 is a three-row crossover that will sit between the XT5 and the Escalade. After the introduction of that utility model, Cadillac will likely introduce its rumored CT5 and CT4 sedans. Reports suggest that these two models will replace the ATS, CTS, and XTS lineups. Cadillac will also spread some of its technologies throughout its lineup. 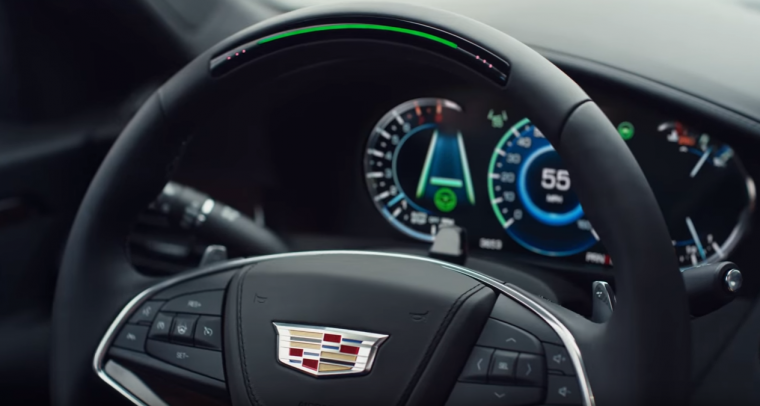 For example, the Cadillac Super Cruise semi-autonomous system will reportedly be added to the entire Cadillac lineup by 2020. As of now, it is exclusive to the Cadillac CT6. Cadillac’s projection of a new vehicle introduction every six months is ambitious. If it’s able to pull that feat off, it just may lead to the sales boost that the Cadillac brand needs.